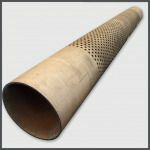 The Laser Cutting Company is able to offer precise, sub-contract laser tube cutting services for a wide range of industries. By utilising our multi-million pound state-of-the-art processing facilities, we offer a competitive and cost effective cutting solution for all your tube, box and hollow section cutting requirements. 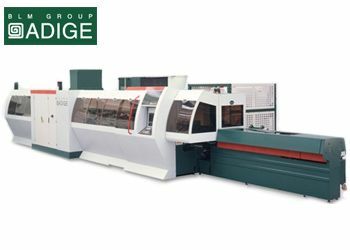 Having recently made major investments in brand new laser cutting machines, we now boast an impressive collection of 2 BLM Adige tube lasers and 1 Mazak Fabrigear 400 CNC machines. 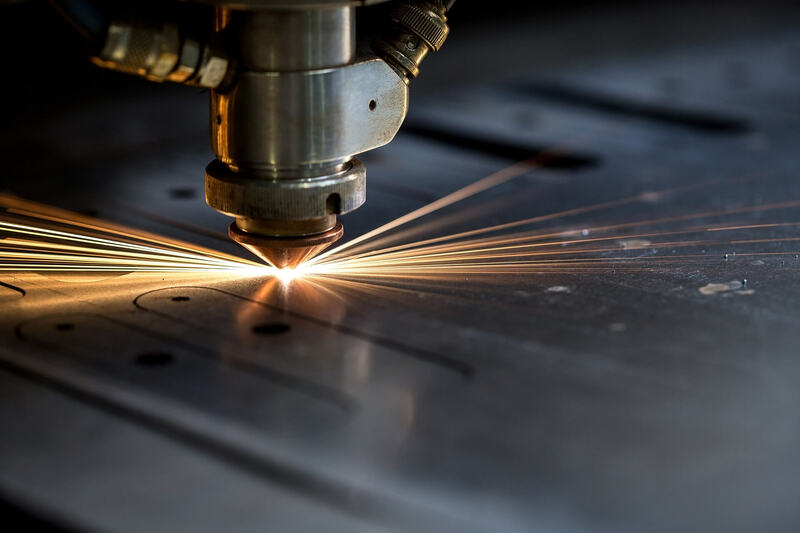 Our continuous investment allows us to ensure the best possible lead time for our customers as well as being able to pass on the cost saving benefits of utilising the latest in laser cutting technology and automation. 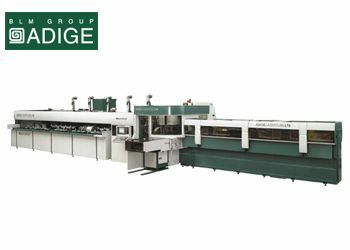 Offering 3 dedicated laser box, tube and hollow section cutting machines – which operate around the clock – we are confident we can satisfy your manufacturing requirements with our capability and capacity. 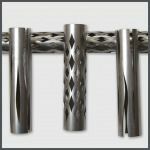 Compared to conventional processes such as sawing, drilling and milling, innovative features implemented during the design stage, laser tube cutting can result in a reduction of manufacturing costs and lead times for our clients. Find out how simple design changes such as slotting, tagging and marking can save you time and money. 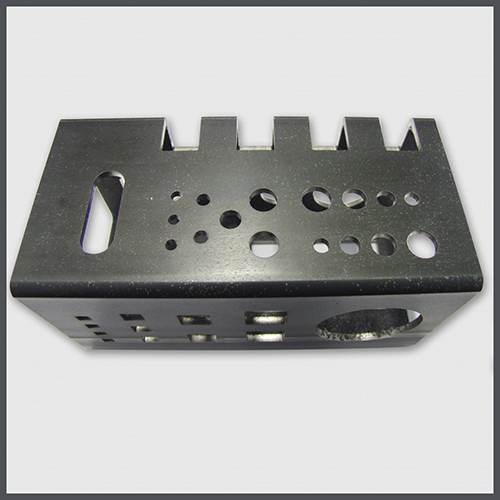 Our tube and box laser cutting machines can process highly complex shapes including mitre cut, cod mouth, and special profiles. 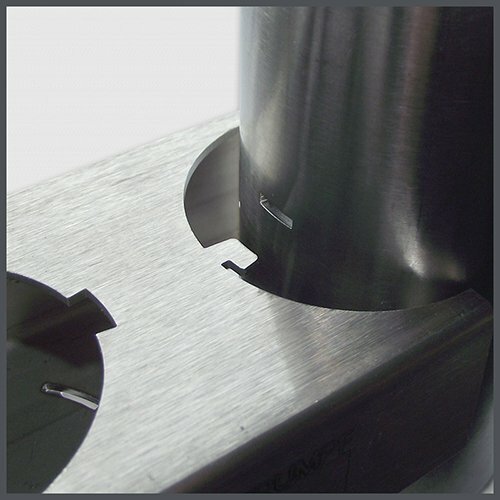 Offering a quick, precise and effective solution at a fraction of traditional fabrication costs. 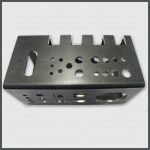 What sets tube laser cutting apart from other cutting methods is the ability for it to easily switch between large batch processes and one-off prototype cutting. Regardless of the size of your requirement, we provide services to suit all customers. 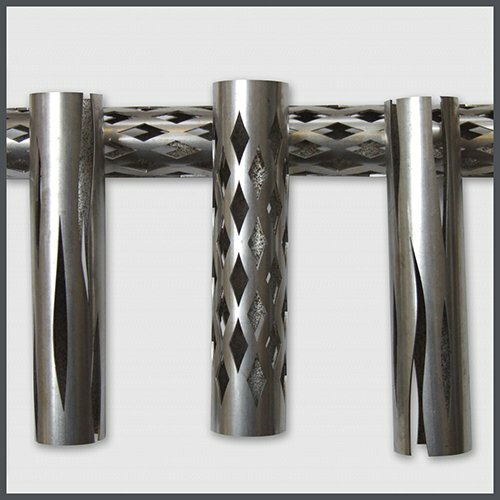 Our 3 dedicated laser tube cutting machines, coupled with our 6-axis cutting machine, enables us to cut almost any requirement including; rectangular, slot, square, circular, mitre cuts, cod mouths and special profiles. Due to our state-of-the-art facilities, no compromise needs to be made on design. Weight capacity 15KG per metre. 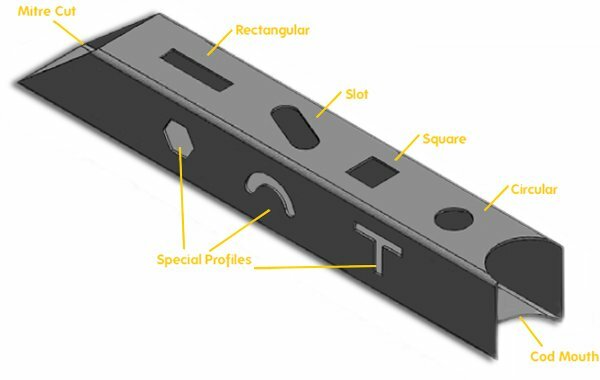 Through our skilled Design Engineering and Programming teams, we can also offer complex slotting and tagging as well as mitering which means your tube assemblies can be manufactured without the need for welds!